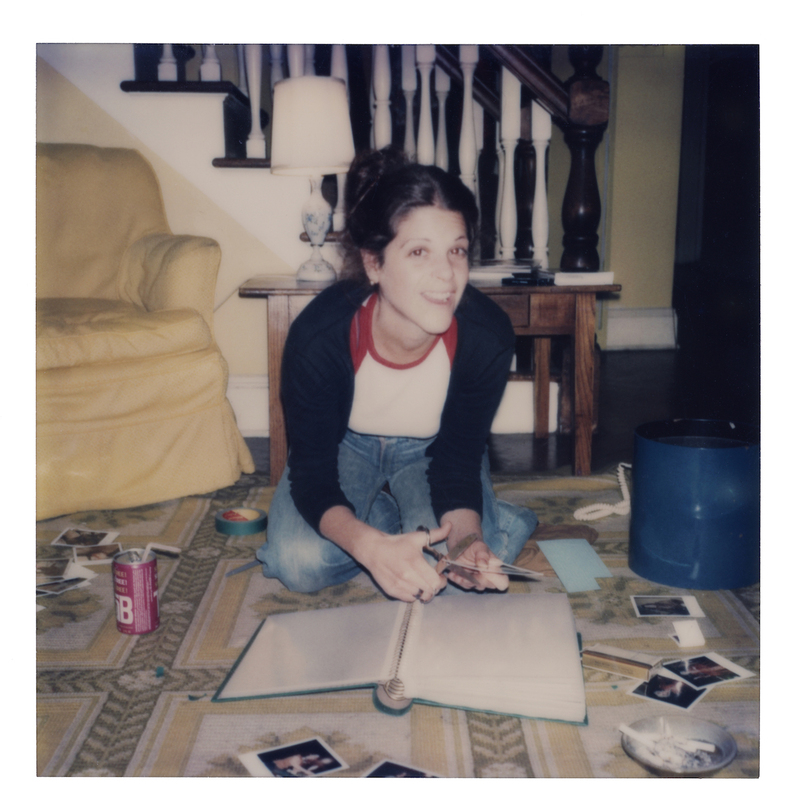 Coming soon to theaters—Love, Gilda is a touching documentary made by director Lisa D’Apolito which uses Gilda Radner’s very own writings and audio tapes to tell the life story of the beloved comedian who chose love and laughter above all else. 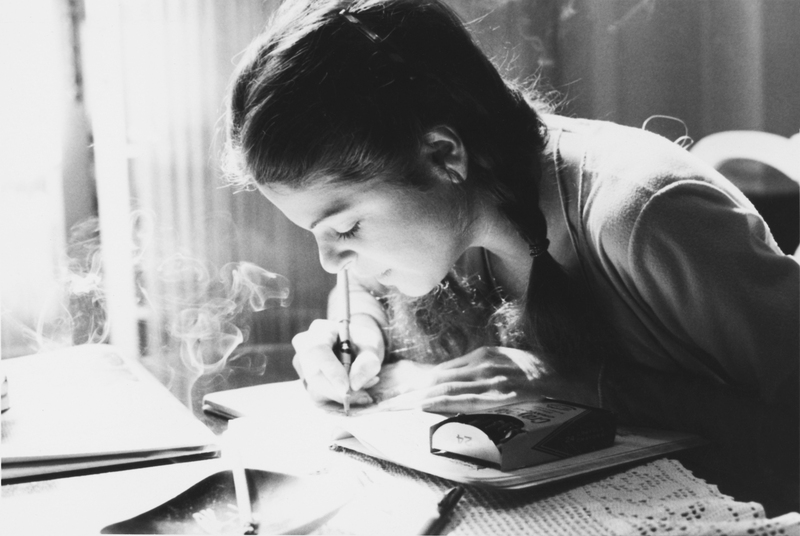 Amy Poehler, Bill Hader, Maya Rudolph, and Melissa McCarthy come together to honor Radner’s legacy in the film by exploring her old journal entries that provide commentary on the best and worst times of her life. 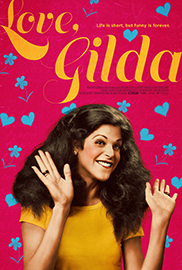 The film is determined to speak as authentically about Gilda Radner’s life as she was, which is how it makes audiences laugh just hard as they cry. The film also offers fans a glimpse at the original SNL cast member’s rising career and just how she came up with the infamous characters that have become household favorites such as Rosanna Rosanna Danna or Emily Litella. Director Lisa D’Apolito visits us in the California Life studio for an inside look at the film and the woman who inspired us all to laugh until ou r bellies hurt. It all began at Gilda’s Club where members of the cancer community come together so that no one faces their battle alone. Gilda Radner’s husband Gene Wilder began the club after his late wife expressed a desire to bring the cancer community together to speak openly and provide support. D’Apolito was inspired to pursue more information about the woman who inspired it all, and soon found herself looking through old photographs and listening to audio tapes made by Radner. The film is a finely constructed art piece in itself, as it takes Gilda Radner’s audio recordings, home videos, and much more for the most personal account of her life to date. Look out for Love,Gilda in theaters September 21, 2018!